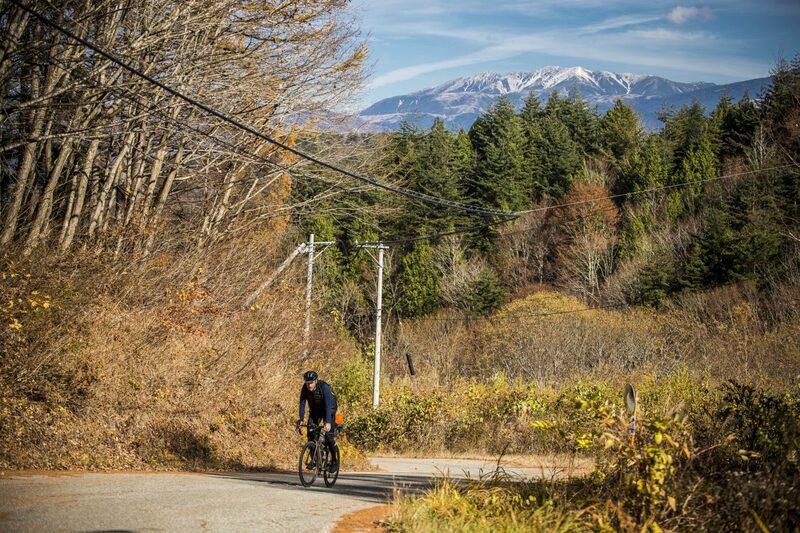 The Japanese Odyssey is an endurance cycling event. It’s about discovery, about exploration, about challenging yourself. 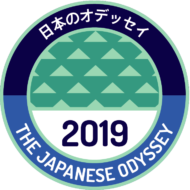 The fifth edition of the Japanese Odyssey starts on Saturday, October 12th, 2019, from the Sakurajima peninsula in the bay of Kagoshima. It ends 10 days later in Tokyo, under the Nihonbashi. Inbetween, 14 mandatory checkpoints and segments in some of the steepest climbs of central Kyushu, Shikuku dense forests, and the Japanese Alps. All and all, more than 2200 km of riding, and a lot of climbing. The Japanese Odyssey is not a race. It's a bicycle endurance event you will never forget. The Japanese Odyssey 2019, Fièrement propulsé par WordPress.